This is a group set up to integrate everyone into the community at Finglas. The vast majority of older people in the area have come to Finglas from elsewhere. The new Irish are also very welcome and finglas4diversity.dcu.ie website is available for the community. Kerry Lawless from Hazelcroft made the welcoming speech. Kevin Myers writes about two British army regiments newly deployed in Helmand Province in Afghanistan, (Irish Independent, 7th October). These are the Royal Irish Regiment and the Irish Guards. Kevin refers to these regiments as “Irish” as if the Irish people were involved in their direction. He points out that the war in Afghanistan is UN sanctioned and is supported by Irish Army Ordnance Officers as part of a NATO explosive ordnance disposal team. important role in the local community. I had to withdraw as the meetings are held at lunchtime on Monday and clash with the joint endocrinology meetings of Beaumont and Connolly Hospitals. CardiffsBridge Road to counter antisocial behaviour. immediate future to discourage disorder. Enforcement of the yellow boxes at McKelvey will happen immediately, so you have been warned! Pinchers, and crossbreeds. Wardens removed 1,100 dogs in Dublin in 2009.
jailed for three days for the non-payment of a dog fine (utter madness). 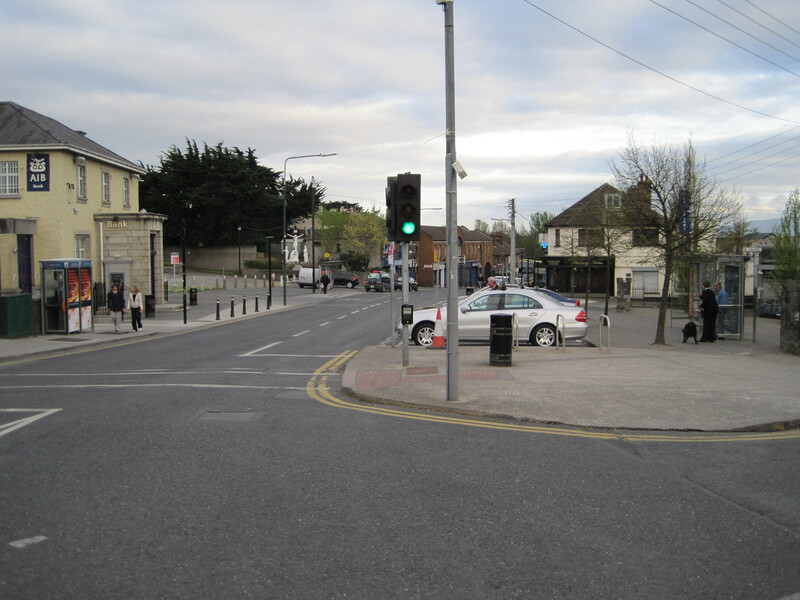 Since the demise of the Finglas Village redevelopment by Marumba (Spain, Courtney, Doyle and McNamara), the footfall of customers and shoppers has been disappointing and relatively small. The court case with Barclays looking for about ? 7 million from Marumba lead to the closing down of the property company. deLoitte is one of the receivers.